Home » Bathroom » The Secret Is Out…. 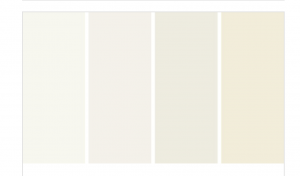 And the 2016 Color Trends are…white or, more specifically, shades of off-white. It’s the time of year when many paint manufacturers and color forecasters release their picks for top shades for the coming year. 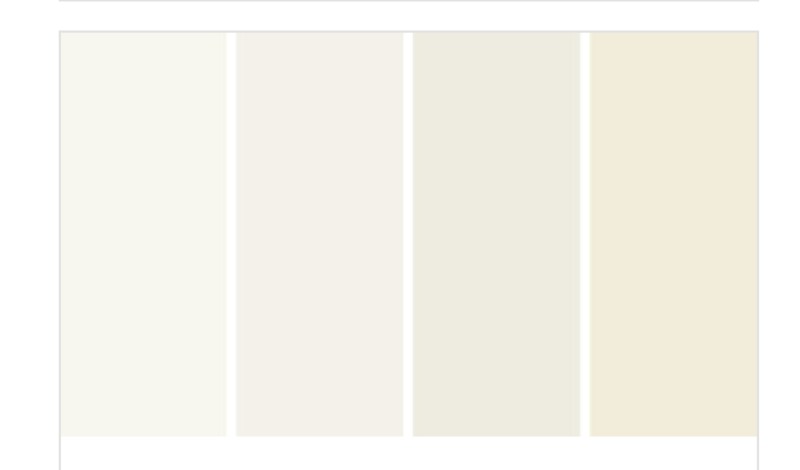 And while these selections typically vary widely from company to company, one emerging trend for 2016 is what some would call a colorless color: white or, more specifically, shades of off-white. Here are four major paint brands’ achromatic color picks and how best to use them in your home. Let our designers at the Stone Center assist you in selecting the paint colors and countertop design that best meet your needs, style, and budget.